Register with our program and complete the course requirements. Work at your own pace and complete the course at your convenience! We will mail you your Certificate of Completion. 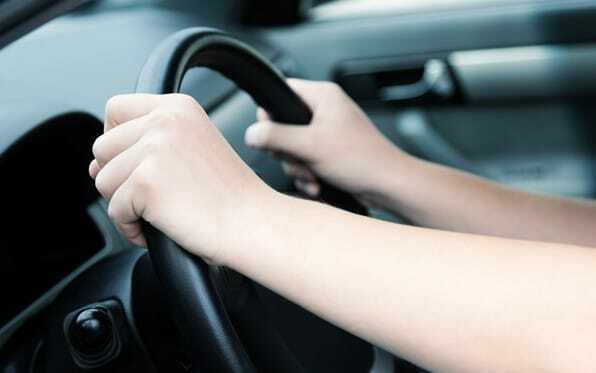 Earn your learner’s permit to begin your behind-the-wheel practice driving sessions.